The government said Tuesday it has banned excessive use and sales of nitrous oxide, more commonly known as "laughing gas," that is increasingly used here as a party drug for entertainment purposes. The Ministry of Environment said an amendment in the decree regarding the management of chemical substances has been made, by which it has included nitrous oxide as a hallucinogen. 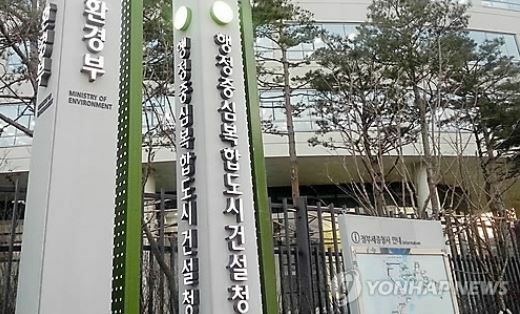 Any inhalation, and sales or possession of the substance for inhalation purposes will now be banned and are punishable by three years in prison or a fine of up to 50 million won ($44,762), the ministry said. The change in the decree is not subject to the commercial use or prescription, it added, since it has been used as an anesthetic and for making whipped cream. The government's move to provide legal grounds for banning the abuse of the substance comes as it is widely being used among younger people at clubs or parties as an alternative to hallucinogenic drugs like LSD. Local clubs sell what's known as "Happy Balloons" to partygoers who inhale nitrous oxide from the balloon to get high.